When you look at the size of this tiny seed, it is hard to believe that it packs in just so much goodness. But the humble sesame seed is being anointed with all sorts or attention by beauty lovers the world over. Gingelly oil, extracted from this seed, has the ability to combat aging and fight illnesses associated with old age. Gingelly oil is also known as sesame oil, and is acquired from the seeds of Sesamum indicum plant. It naturally has yellow color, nutty flavor, and contains plenty of nutrients. Besides for cooking, the oil is possibly applied topically for cosmetic purpose, especially skin health. This oil is highly nourishing, healing and lubricating. Other than being used as a flavor-enhancing cooking oil, it has many beauty benefits and works great for the scalp and hair growth. Aacharya charak prescribed Sesame as “सर्वेषां तैलजातानां तिलतैलं विशिष्यते” means one of the best oil to impart strength and deep nourishment to skin and hair. Cold-pressed gingelly oil is recommended for use in the Ayurvedic practice known as oil pulling. The procedure is intended to pull toxins out of your system and reduce inflammation throughout the body. It requires only that you gently swish a tablespoon of gingelly oil around in your mouth for 15 to 20 minutes. Spit it out, then rinse your mouth with warm water or mouthwash. Finally, brush your teeth with baking soda. You should perform oil pulling the first thing in the morning before eating or drinking anything. It is beneficial for strength of jaws, depth of voice, flabbiness of face, improving gustatory sensation and good taste of food. 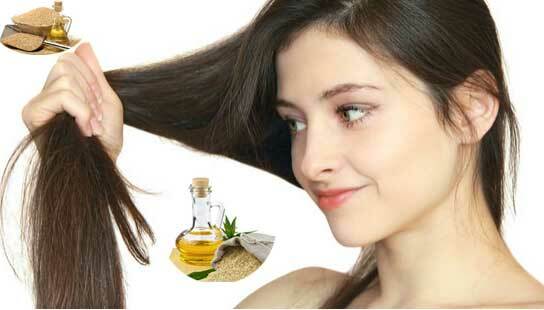 Gingelly oil is the best oil, as prescribed by Ayurvedic texts for complete hair and skin health. It helps in strengthening the hair shafts by the roots and promotes new hair growth and also reduces the split ends and hair prone to breakage leading to excessive hair fall with its rejuvenating qualities. Gingelly oil increases the scalp circulation as it has a high penetration ability, thereby promoting hair growth. 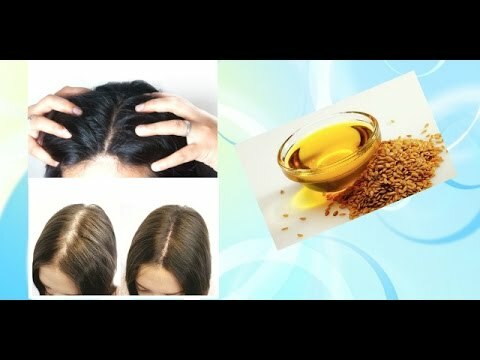 Even when your hair has been damaged badly with chemicals, sesame oil can help you regain the hair health due to its high penetrating power. 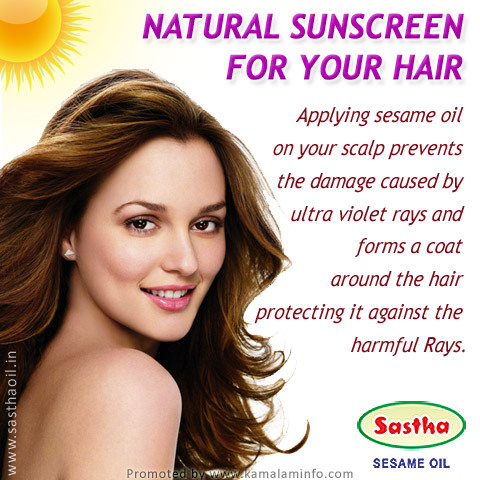 Sesame oil also helps prevent and treat premature greying due to its darkening qualities. This is one of the foremost gingelly oil benefits for hair. This oil is enriched with Vitamin E, B complex, and minerals such as magnesium, calcium, phosphorus and protein that strengthen the hair from the roots and give deep nourishment. Gingelly oil is a natural sunscreen. Applying gingelly oil on your scalp prevents the damage caused by the ultra violet rays. The oil forms a protective coat around the hair, protecting it against the harmful rays and also saves it from the damaging effects of pollution. Another lesser known benefit of gingelly oil is that it can be used with other essential oils to treat head lice. A regular massage with the oil and rinsing with a shampoo later proves to be beneficial. Gingelly oil is antibacterial and applying it on the scalp helps keep both fungal and bacterial infections at bay. Massage the oil into the scalp using your fingertips before going to bed and leave it on all night. You should cover every part of the scalp. Wash the hair in the morning. For best results, use daily for 30 days and you will never have any dandruff issues. Gingelly oil is the best home facial ingredient. Wet the face thoroughly, and then massage gingelly oil into your skin. Use about a half teaspoon of rice powder and scrub your face, then rinse off gently with warm water. Follow with cold water to close the pores. Gingelly oil is an excellent skin moisturizer and skin softener because of Vyavayi guna i.e. it pervades the body before going through the process of digestion. This property enables sesame oil to cure diseases located in the minutest channels of the body quickly. Massage your body at least twice a week with gingelly oil not just to prevent dryness but also gentle exfoliation and detoxification. 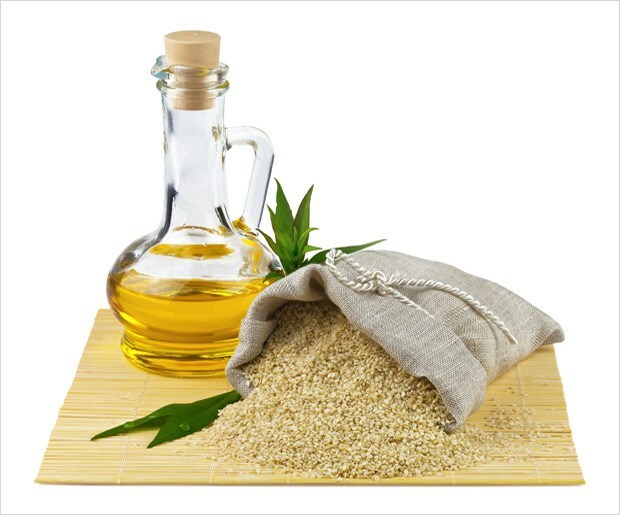 A few drops of sesame oil can also be added to bath water for those who have dry, sensitive or mature skin. Gingelly oil has been scientifically proven to contain phytosterols, tocopherols and unique class of lignans such as sesamin and sesamolin all of which are known to be strong antioxidants, so its direct application on skin and hair helps to fight the daily environmental oxidative stress which can be harmful for these body parts, it also acts as a natural sunscreen and thus aids as an anti-aging substance for the skin. Topical application may also reverse signs of sun damage. The antioxidant sesamol in the oil prevents the appearance of wrinkles and fine lines. Gingelly oil also aids in healing the chronic diseases of the skin such as psoriasis due to its natural anti-inflammatory properties. Sesame oil is naturally antibacterial for common skin pathogens such as Staphylococcus and Streptococcus as well as common skin fungi such as athlete’s foot fungus. It is perhaps for these reasons that sesame oil is used extensively in traditional Ayurvedic massages such as Abhyanga, Kati Vasti, Pizichil, Shirodhara and many more. The oil can be used to safely remove toxins from the skin – just leave on some warm oil on your skin for 15 minutes and wash off with plain lukewarn water. Warm gingelly oil massages on feet every night ensure that pedicures last much longer. Simply warm some oil and massage on clean and dry feet. Wearing cotton socks will be even better as it will help the oil to sink in deeper. To treat painful hangnails, soak your fingers in warm water for five minutes, followed by warm gingelly oil for another five. Rub all over hands and let it stay. Follow daily for a week to soften cuticles as well.